This is the best Greeting Card Maker App in the Apps Store. 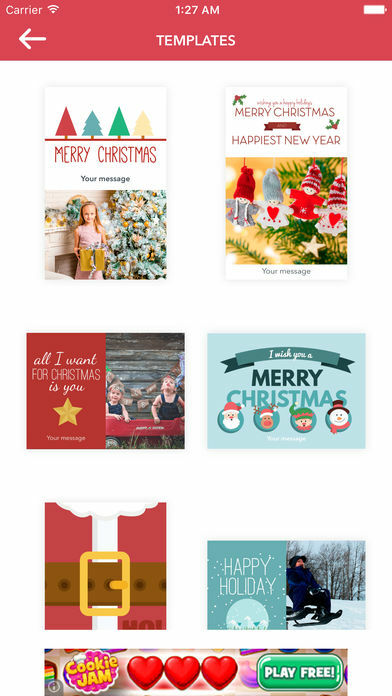 – Create your own custom greeting cards in a few steps. 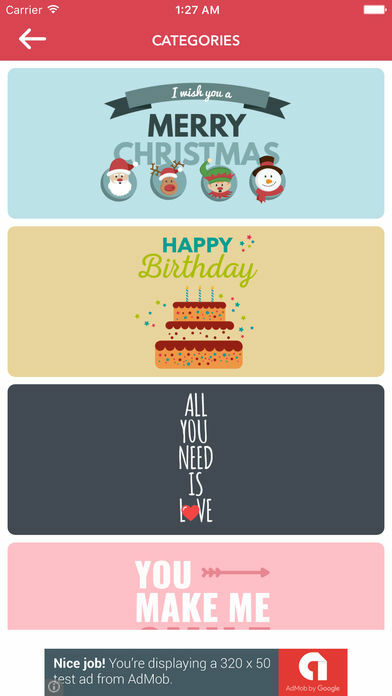 – Provide all kinds of beautiful greeting card templates for you to create your own greeting cards. 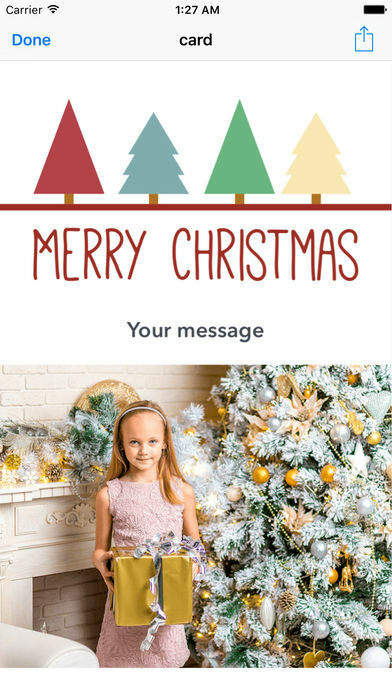 – Share your customised greeting cards with friends via Facebook, Email, MMS, Google+, Twitter and any sharable Media. 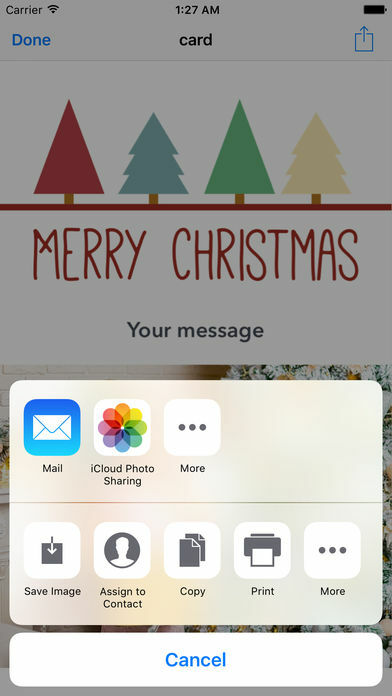 – Save your greetings in SD Card. 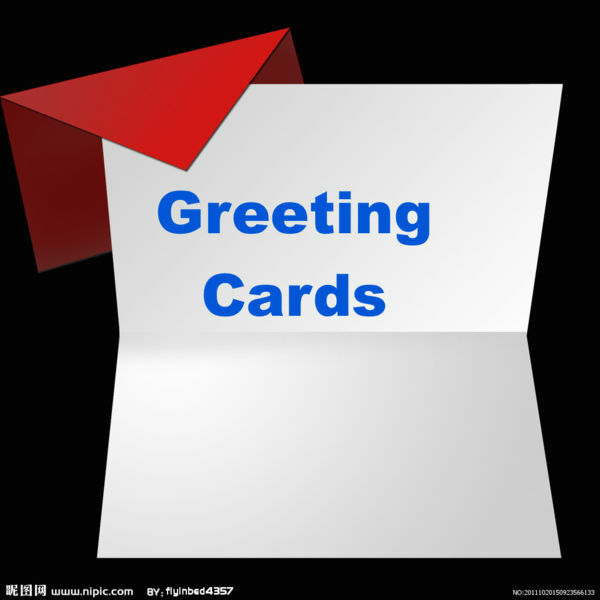 – Use ready-made greetings for wishing. Why wait ? Download and try now !